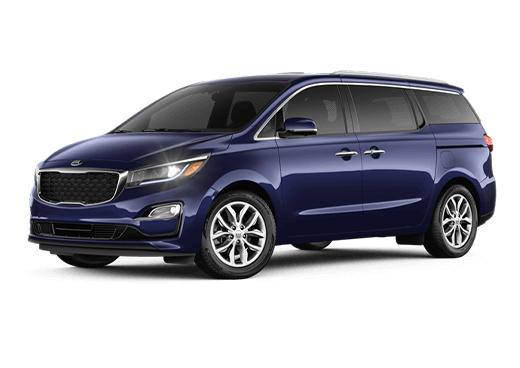 The 2019 Kia Sedona is one of the few minivan models still present in the current automotive market. It, therefore, has to battle against the likes of the Chrysler Pacifica and the Honda Odyssey amongst few others. This scarcity does give the 2019 Kia Sedona less competition, but what features make it a superior pick for minivan drivers? Furthermore, what makes a minivan a marketable and a wise vehicle selection in itself? 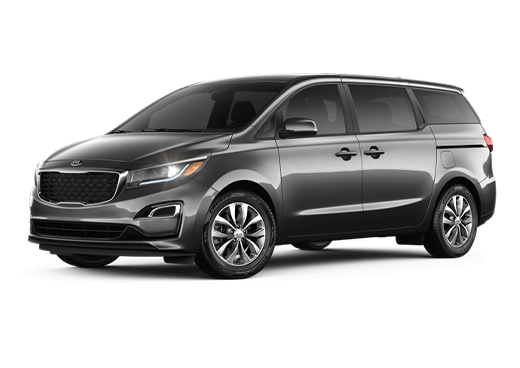 To explain the advantage of minivans, and the particular advantages of the 2019 Kia Sedona, we’ll be taking an in-depth look at the features and specs of this signature Kia minivan. Where to begin? Let’s start with one aspect that can often be overlooked in the class of minivan models. That would be its importance of power. 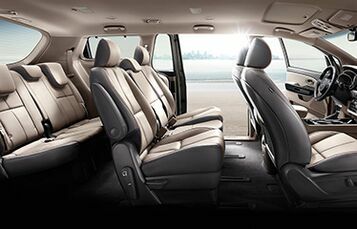 The main selling point of a minivan model is its spaciousness. However, an overlooked tenant of this area would be power. When all that space is filled with cargo and passengers, a minivan is going to need quite a lot pull from its engine. The powertrain should produce enough output so that the model doesn’t handle sluggishly but is instead swift and responsive on the road despite its weight. 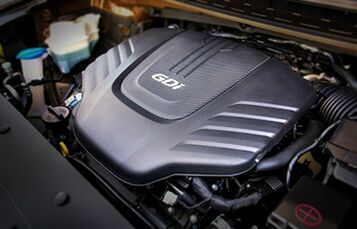 The 3.3L V6 engine of the 2019 Kia Sedona has 276 horsepower and 248 lb-ft of torque. Additionally, despite being a minivan model, the 2019 Kia Sedona can tow up to 3,500 lbs. 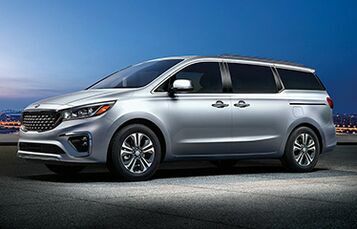 To protect its passengers, the 2019 Kia Sedona has a hearty assortment of passive safety systems and an active suite of safety technology. Structural integrity of its frame for energy absorption and direction, an advanced air bag system, and the LATCH system are some of its passive features. Meanwhile, a much larger list of active safety features includes Cornering Brake Control, Park Distance Warning, Smart Cruise Control, and the Surround View Monitor to name a few. As touched upon, the 2019 Kia Sedona is quite appealing due to its space, including passengers and cargo. 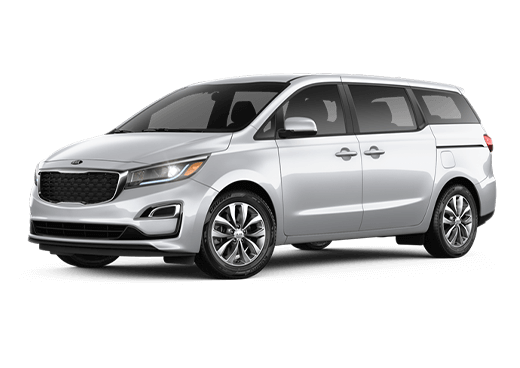 The 2019 Kia Sedona seats up to 8 and has a maximum cargo capacity of 142 ft3. However, this space would be wasted if it didn’t create a cabin of comfort and calm for its passengers to enjoy. That’s why interior features of the 2019 Kia Sedona include tri-zone automatic climate control, heated and ventilated seating, YES Essentials® fabrics, leather-trimmed seats, Harman/Kardon® premium surround sound, and so much more.